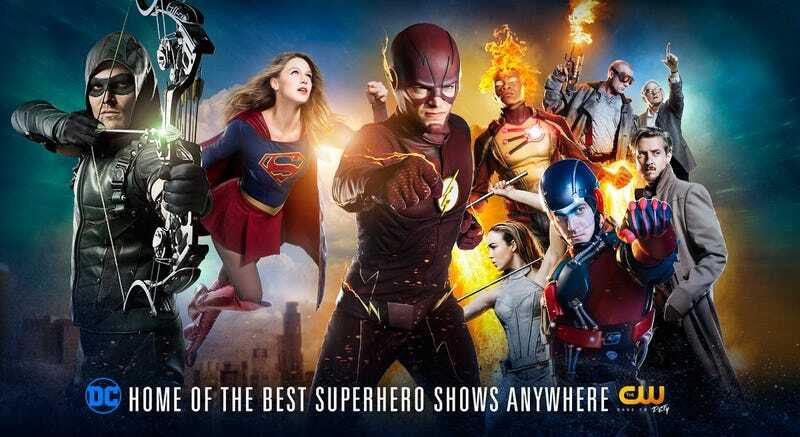 The Arrowverse (or the DC/CW-verse) is one of the few interconnected superhero universes on television. With Arrow, The Flash, Legends of Tomorrow, Supergirl, and retroactively Costantine, as well as web series like Vixen and the upcoming ones The Ray and more Constantine, the universe is already pretty packed. But hey, making up new shows is fun and these are some I would love to see. Think of it like a cross between Justice League Dark, The Shadowpact, and, uh, Supernatural. Now in his 80s, Todd James Rice looked at the current climate of the country and decided that now would probably be a good time to try and restart the Justice Society of America. His first recruits: Curtis “Mr. Terrific” Holt and Mari “Vixen” McCabe. But it’s not all heroes he wants to recruit: he wants to redeem those who lost their way, too, and find those who bear a legacy even they may not know about. Together, they will try to form a team that will fight the battles no single superhero could face and strive for justice. It’s all been leading to this. Think of it like Legends of Tomorrow, but instead of time, it’s the entire multiverse. Imaginary bonus points if you can tell me why I chose all those characters for Multiversity. Yes, I did put quite a lot of thought into this. I mean, that’s normal, right? Tell me I’m okay.